the course of your life? For Bella Rossini it did. In one whirlwind summer, while uncovering the charms of Italy, they discover both friendship and love. After their summer together, life and loss happens. 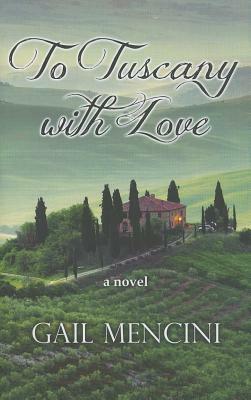 Returning to Tuscany thirty years later, their dreams, anger, secrets, and disappointments create an emotional kal.